Innovative Contract Manufacturing for what's next. Welcome to Lifetech Resources, the ONE resource for all of your custom brand product development and manufacturing needs in the cosmeceutical, personal care, and wellness product categories. Our comprehensive product development approach incorporates scientific, regulatory, manufacturing and marketing expertise to ensure the relevant, long-term success of your new products. Lifetech Resources is dedicated to developing strategic partnerships with raw material vendors, component vendors and our customers with the emphasis on innovation and trend-forward products. For two decades, Lifetech Resources has been a pioneer and trendsetter in the health and beauty industry. Lifetech Resources is trusted and known for developing innovative products that provide visible beauty enhancing results, giving our customers the elusive competitive advantage they are looking for. 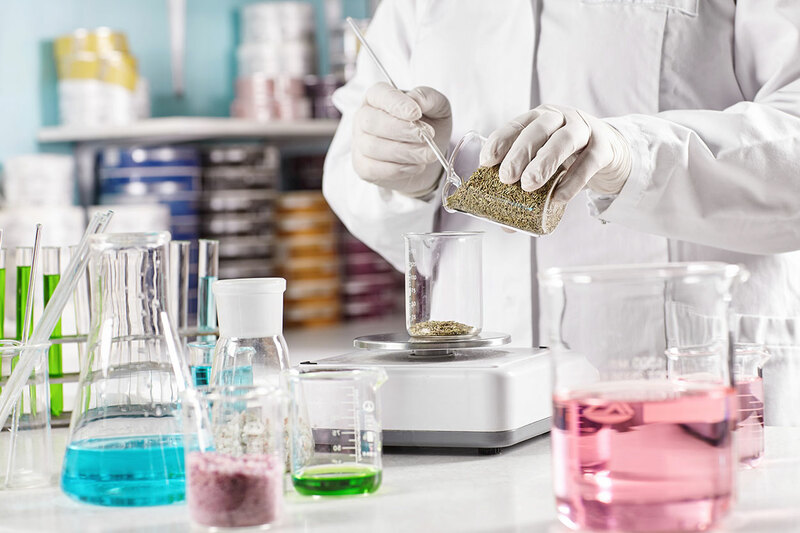 We work closely with our customers throughout the formula and packaging development process to ensure that the customer’s brand image, performance directives, and desired aesthetic are fully represented in the final product. More Formulas. More Production. More Innovation. Lifetech Gives Back: Since 2005, Lifetech Resources has been a proud sponsor of Operation School Bell. 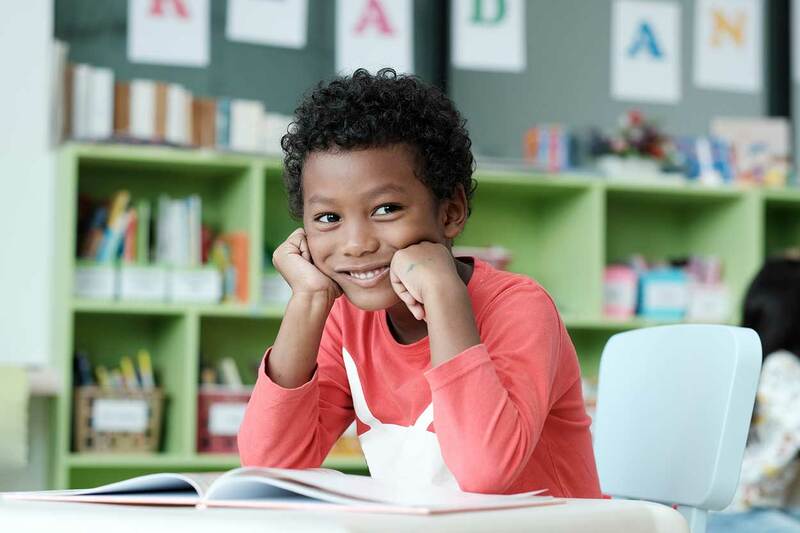 We manufacture and donate an Operation School Bell shampoo included in grooming kits distributed to over 5,500 low-income students in the Los Angeles School District. School Bell (OSB) is the only non-profit that meets the complete clothing needs of LAUSD school children.